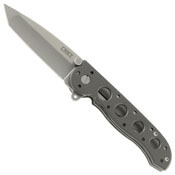 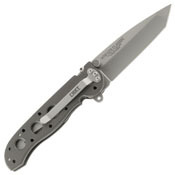 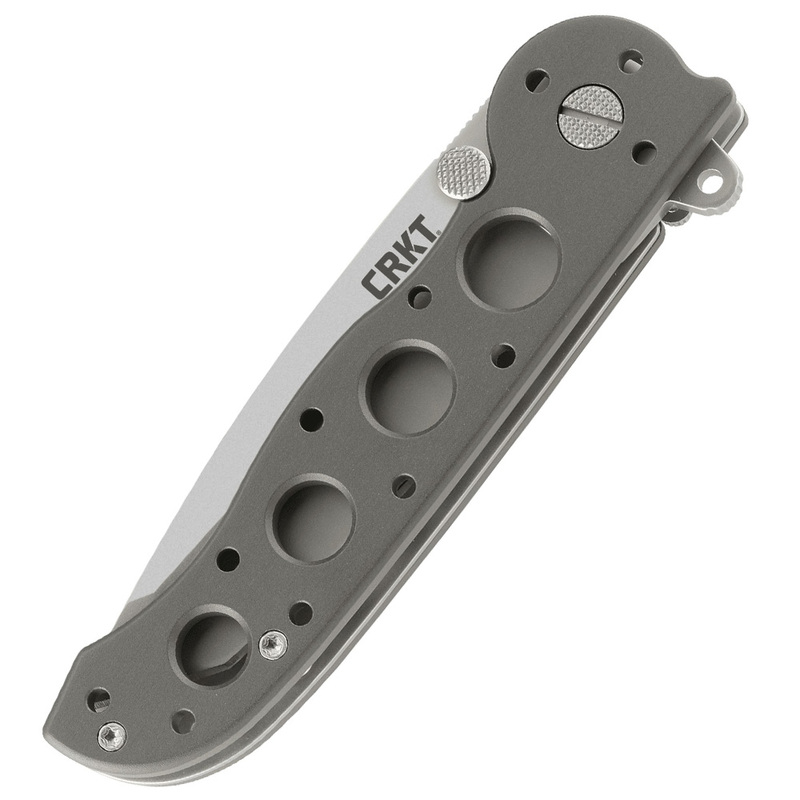 Kit Carson classic M16 series gets an upgrade with the CRKT M16 02s Classic Folding Plain Edge Knife. 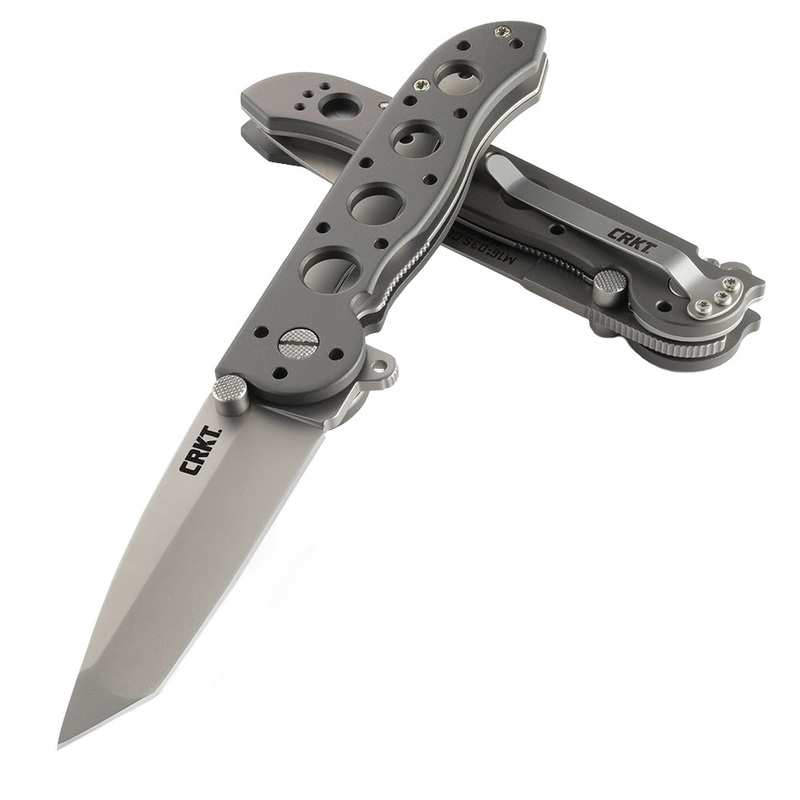 Designed as a tribute to the late Carson, this EDC folder is a reissue of one of the most popular CRKT everyday carry knives. 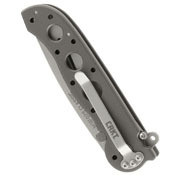 The tactically-inspired folder opens up with the Carson flipper opener and has an integrated LAWKS safety lever on the knife edge to keep the blade in place during use. 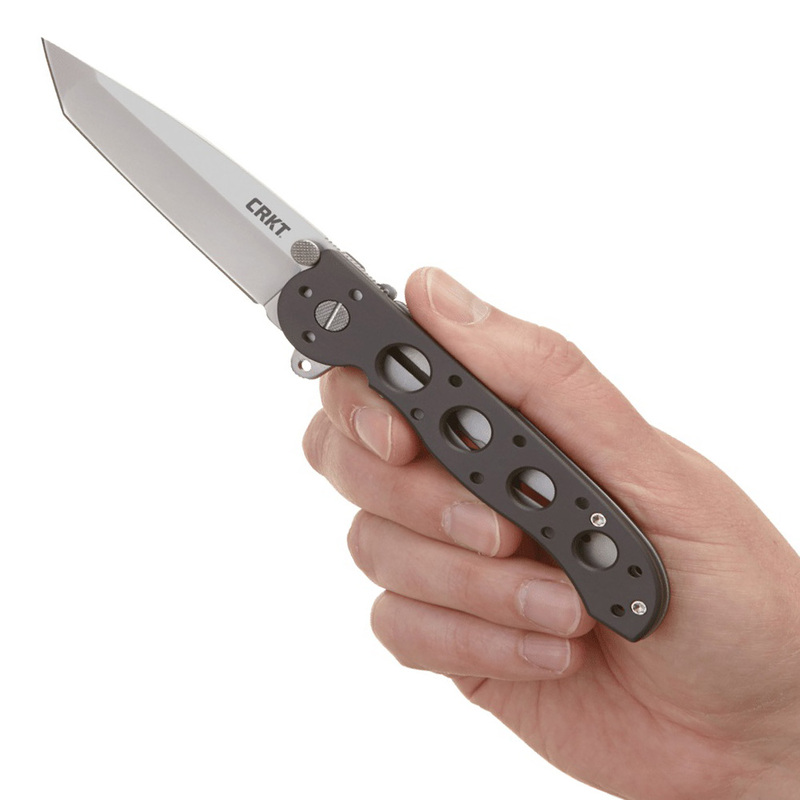 The compact, tanto style blade is made out of tough AUS8 steel for superior edge retention. Keep the 02s close at hand with the tip down pocket clip.